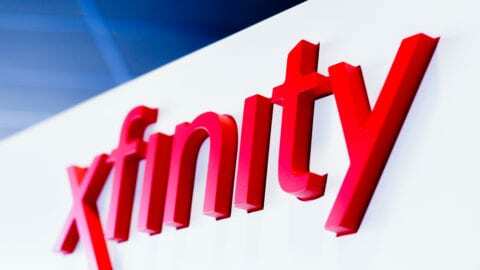 Comcast to Unveil First Xfinity Retail Store in Shreveport, La. Shreveport – September 25, 2018: Comcast announced today the September 27th opening of its first-ever Xfinity retail store in Shreveport. The 3,600 square-foot facility, located at 7435 Youree Drive (Suite 300), is the newest addition to the expansive Regal Court Shopping Center. Customers will enjoy hands-on access to Comcast’s Internet, Xfinity X1, Xfinity Mobile and digital voice, and Xfinity Home products. The location is designed to offer a simpler and more streamlined customer experience. It features multiple service counters staffed by Xfinity sales consultants, interactive iPad product demonstrations, and dedicated areas that showcase Comcast’s suite of products and apps. It also offers an automated payment kiosk to increase speed of service. 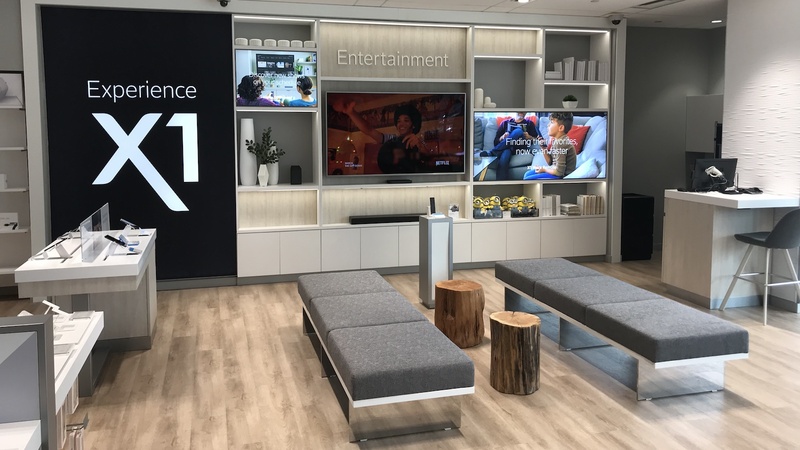 The new Xfinity retail presence is part of a broader national effort to positively transform how customers do business with Comcast. 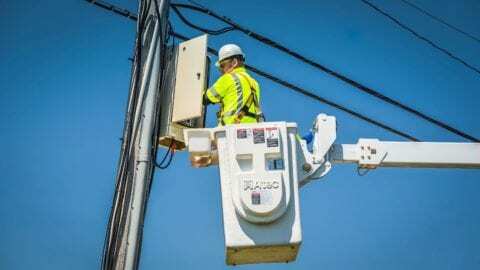 Nationally, Comcast has made significant improvements to enhance the customer experience, through employee trainings, new customer tools and the reduction of customer wait times. In total, Comcast is creating more than 5,500 customer service jobs in the U.S. to support this mission.